Today we’re featuring another Korean actor, who actually played a supporting role in Empress Ki alongside yesterday’s celebrity pick, Ji Chang-wook. Mr. Jin Yi-han, born October 10, 1978, also began his acting career in musical theatre, notably the Korean version of popular American musical Footloose. From that beginning in 2002, he soon broke into television and films, appearing in a wide variety of drama series, daily dramas, and films. Some of Jin Yi-han’s notable roles were in critically acclaimed series such as Conspiracy in the Court, My Life’s Golden Age, and A Good Day for the Wind to Blow, for which he was nominated for the KBS Drama Excellence Award. 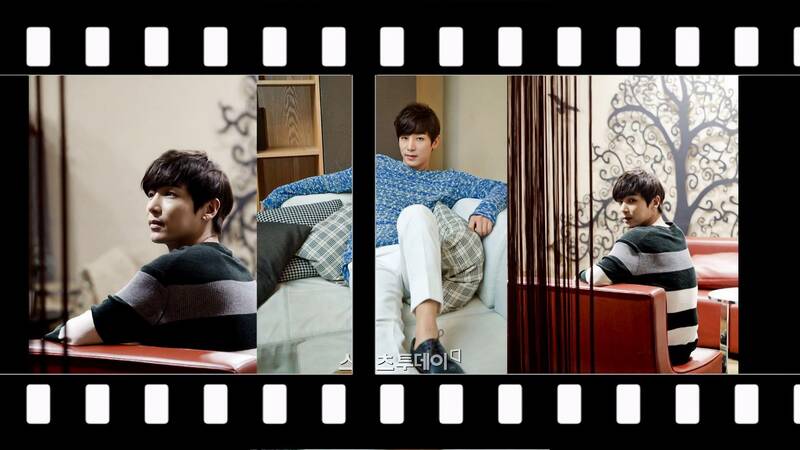 Last year he played the lead role in mystery-romance My Secret Hotel. Currently, he is playing Choi Dong-saek in the family drama The Family Is Coming. Before he started working as an actor, Jin Yi-han graduated from renowned arts school Seoul Institute of the Arts in visual design. Maybe that’s why these John Peters New York backpacks seem to suit him so well, or maybe just because he has impeccable style! Either way, we think both bags look fantastic on him! John Peters New York has a great variety of school backpacks, messenger bags, and durable backpacks for every day work. Check them out at www.johnpetersnewyork.com. 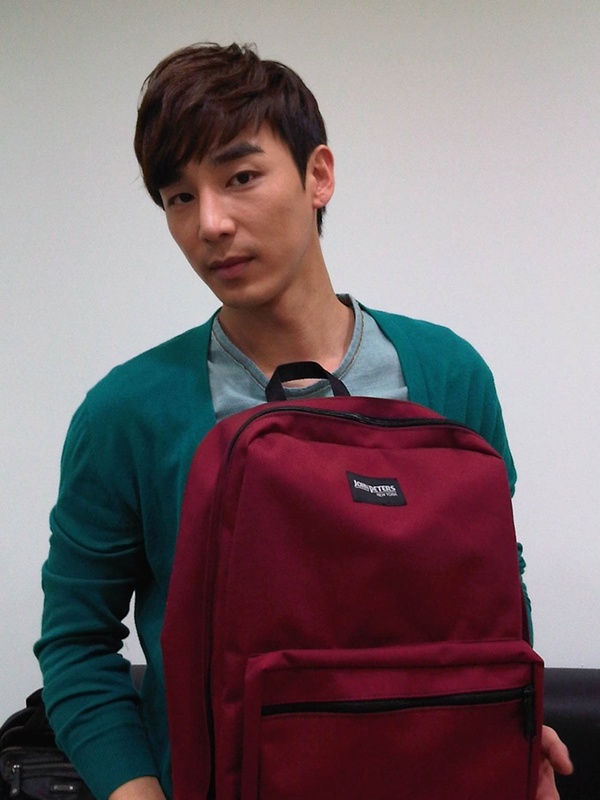 Share the post "Jin Yi-han Backpack style!" 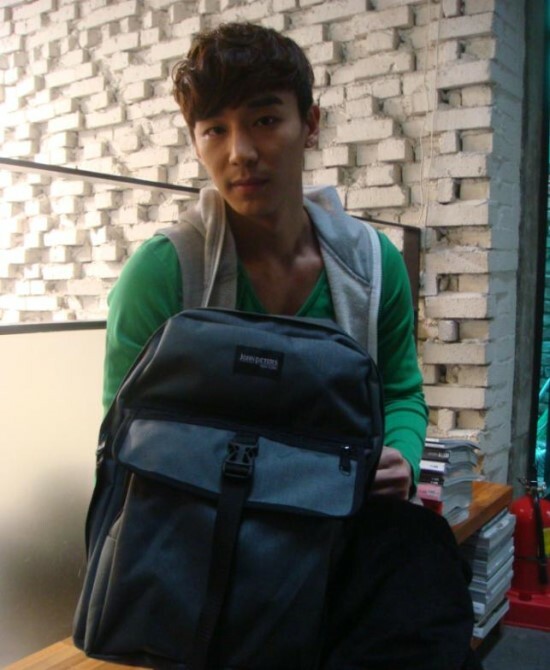 Posted in CELEBRITY'S PICK and tagged jin yi-han actor, jin yi-han backpack, jin yi-han fashion, jin yi-han style, John Peters New York, korean celebrity brand, korean celebrity fashion. Bookmark the permalink.